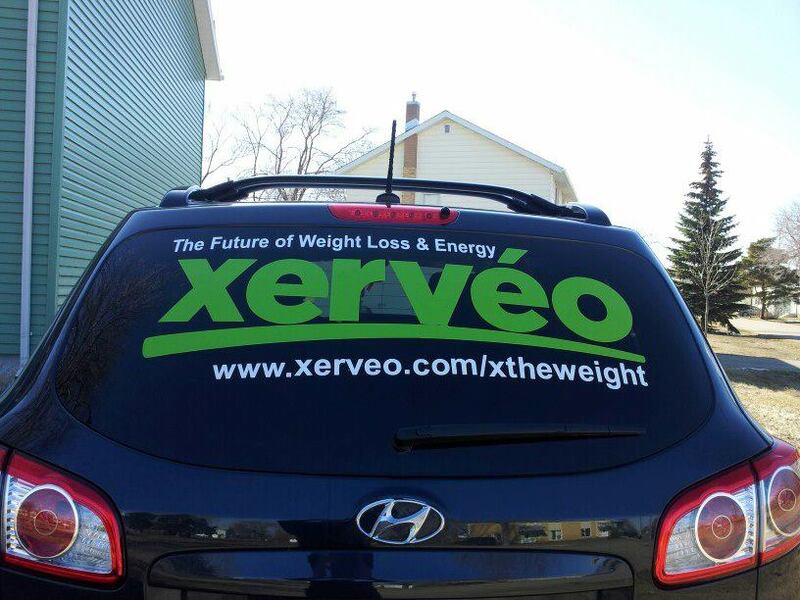 Are you in the market to have some lettering done on your vehicle? perhaps your small business could use a little more advertisement or promotion. Your vehicle is seen everywhere you go and quite often this can be one of your top forms of marketing. Vehicle lettering does not have to be expensive nor does it have to be large scale. At sparklingexpressions we are more than happy to work with you to customize your design to get you the perfect fit for both your budget and needs. We use exterior vinyl for vehicle lettering that has 5-7 year life expectancy and we even have sparkling metallic colours to choose from. The following is a recent photograph of a recent customers vehicle. Simple yet very effective as far as getting your name out there, and economical. Feel free to drop us a line and see what we can do for you in terms of vehicle lettering and marketing.